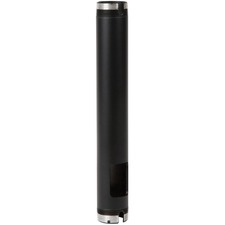 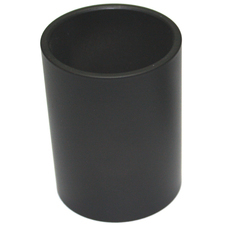 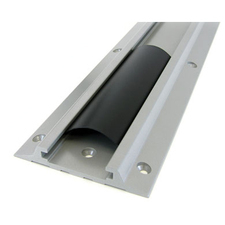 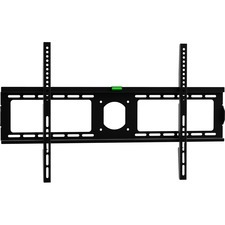 Stand for flat panel, screen size: up to 21"
It has an extremely low-profile design. 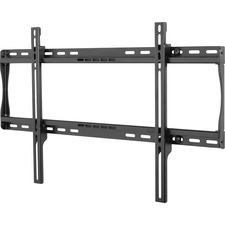 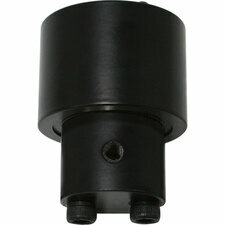 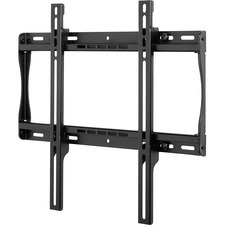 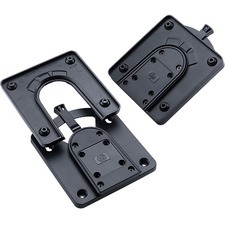 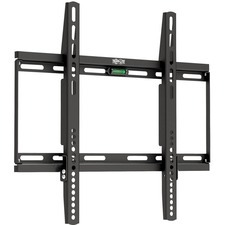 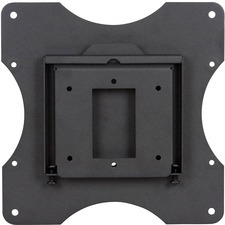 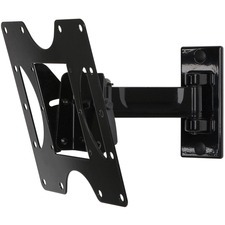 It holds your flat panel less than 1" off the wall. 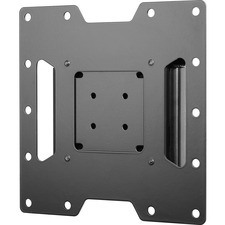 It supports most 75mm and 100mm VESA-standard LCD flat panels on the market. 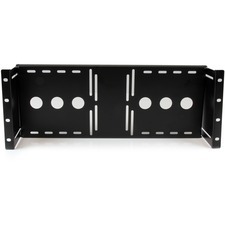 Adjustable Hight (2.5" to 4.5"), Speakers Shelves Included, Holds Up to 35 lbs. 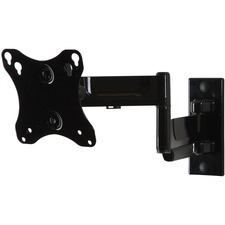 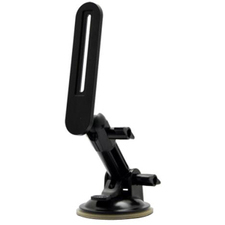 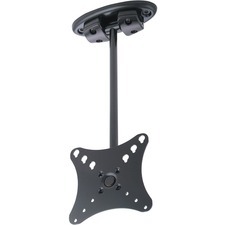 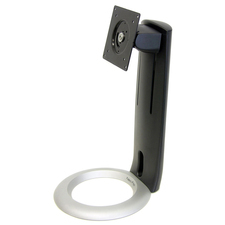 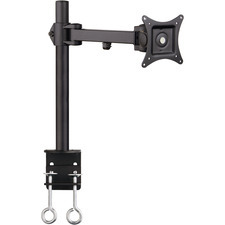 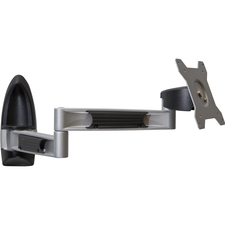 SIIG Full-Motion Monitor Desk Mount - 13" to 27"